Updated Thursday February 14, 2019 by WRA Baseball Committee. 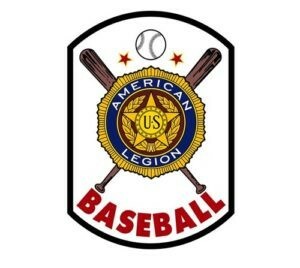 The WRA is proud to offer our community a Senior Legion Baseball Team for the 2019 season. Second year Head Coach Ian Janoski brings an outstanding baseball resume to our program and is excited to build on the rich tradition of local American Legion baseball. Tryouts will be scheduled for mid to late April. All players interested in trying out should sign-up at www.wrasports.org. There is no fee to register. The season will start at the beginning of June and run approximately 8 weeks. Games and practice will not conflict with high school team commitments. .
American Legion is a wood bat leagues. Our home games are played at Wentz Run Park located at 1000 Anvil Ln, Blue Bell, PA 19422. Players born in 2000 to 2003. Players must live or attend school within the boundaries of Wissahickon School District or receive a release from the Post they qualify to play for.